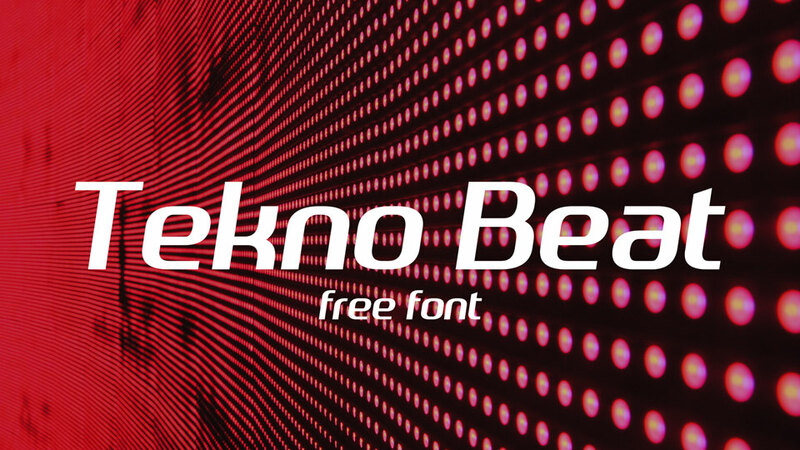 Tekno Beat is a free sans-serif techno / digital style font. 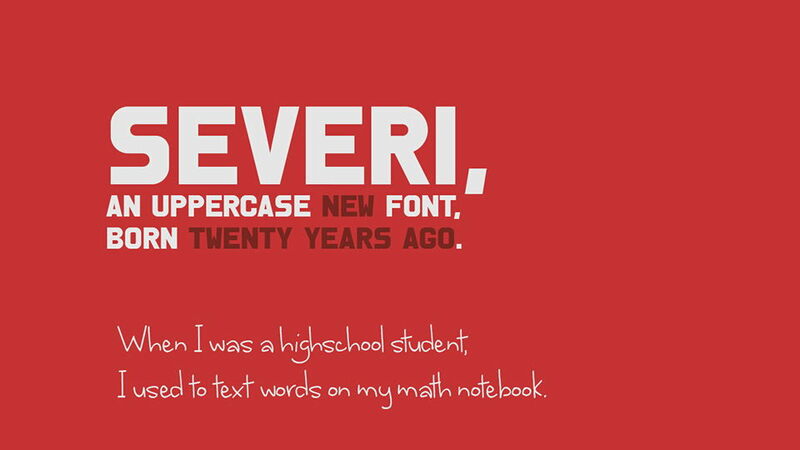 It contains uppercase and lowercase letters, numbers and symbols. 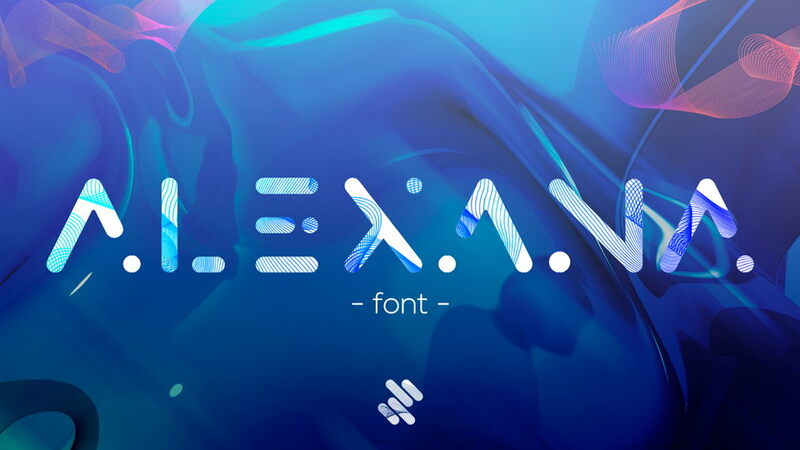 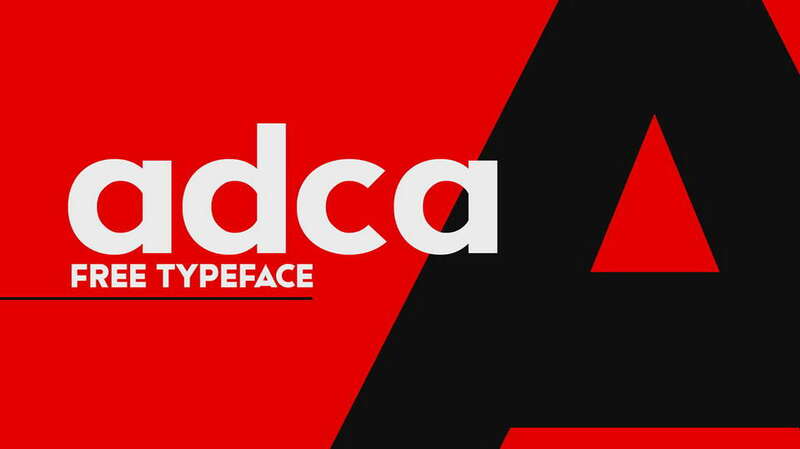 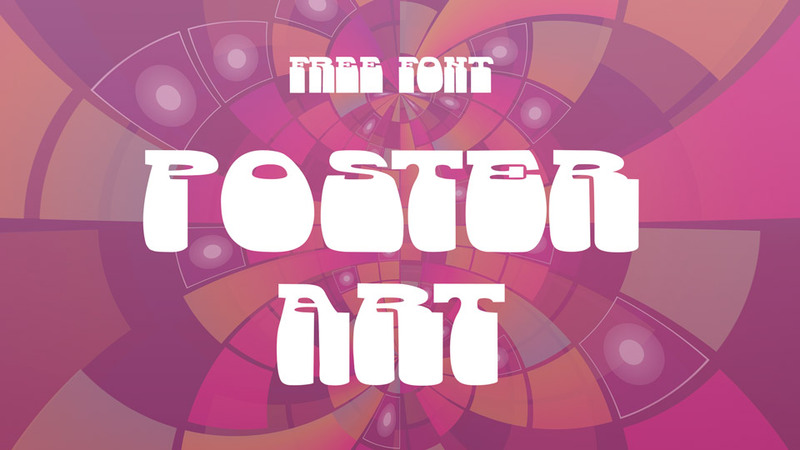 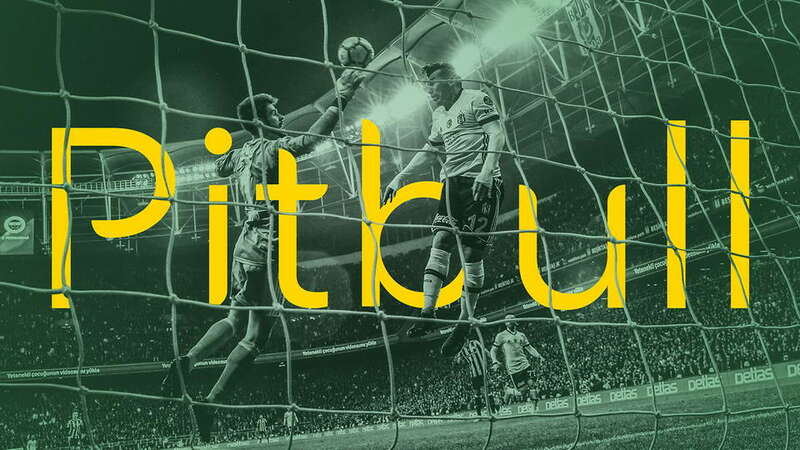 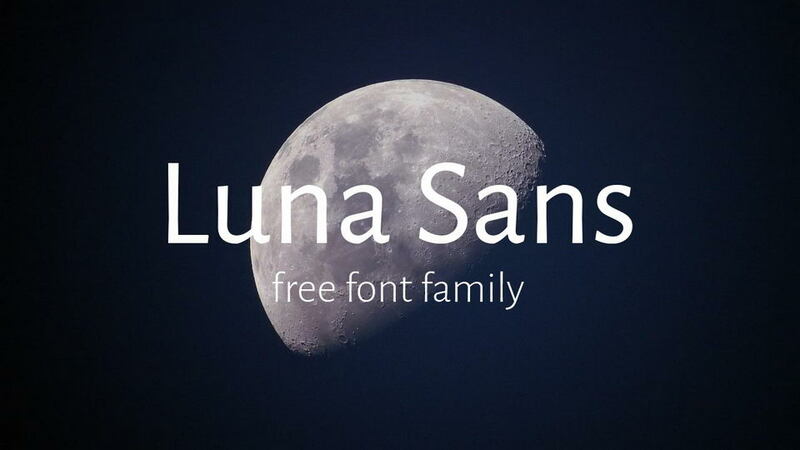 This font perfect for headlines, posters and logos, tech and sports designs and more. 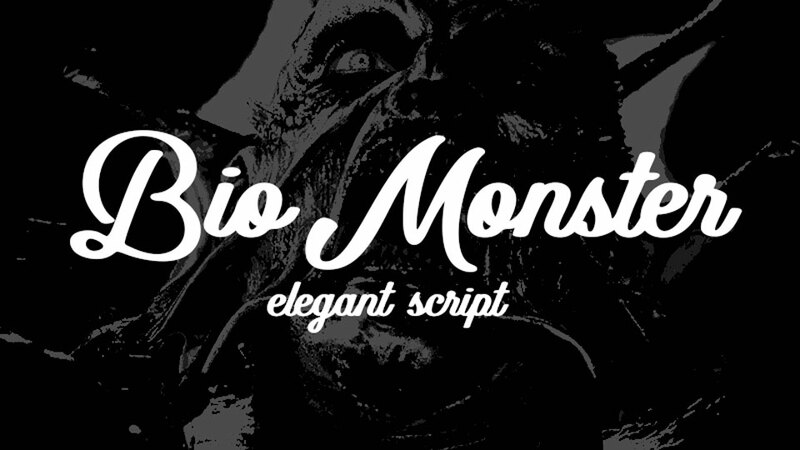 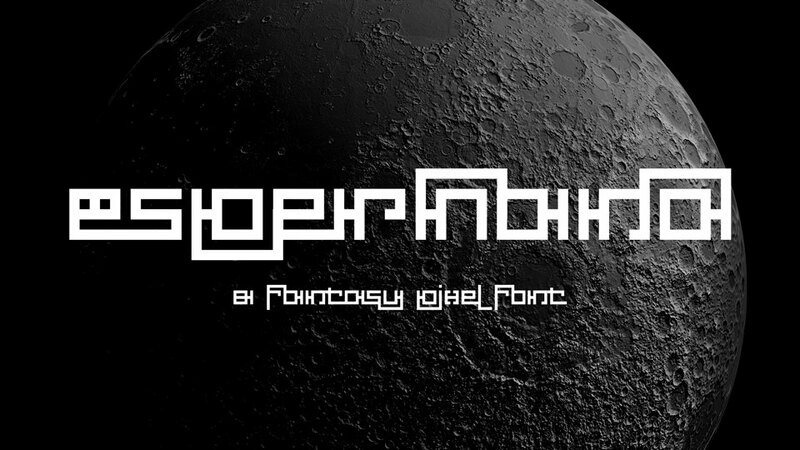 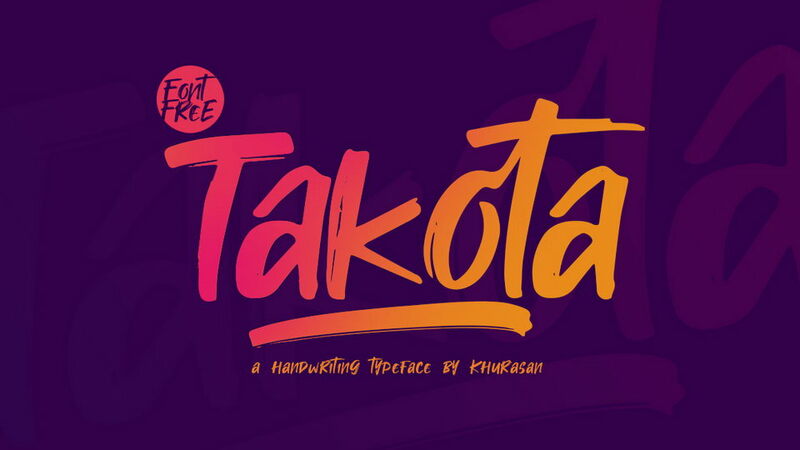 Tekno Beat font is free for personal and commercial use. 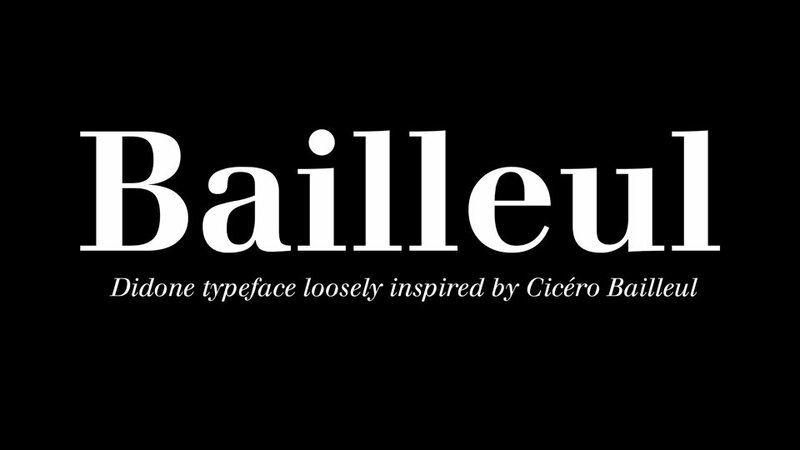 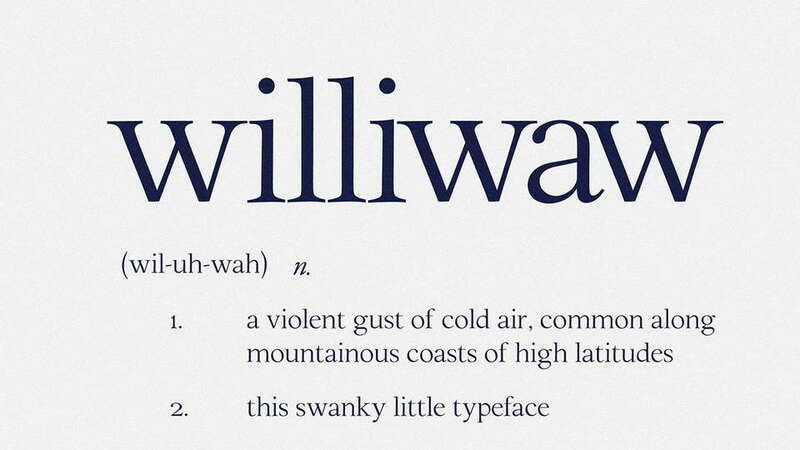 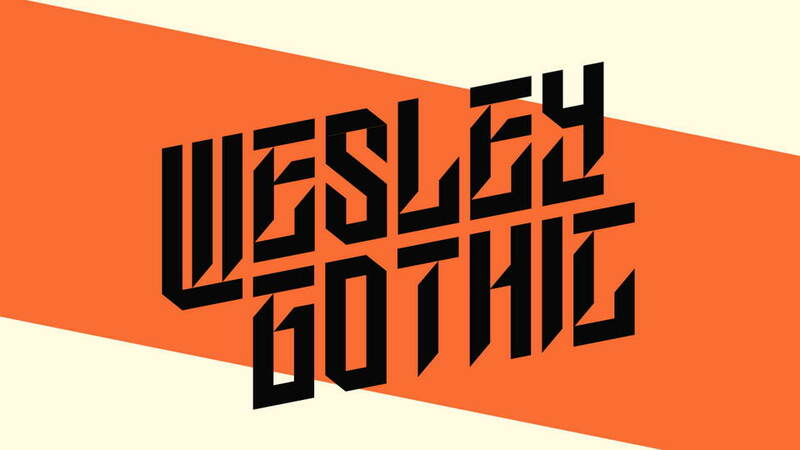 Thanks to Dan P. Lyons for sharing this excellent font.